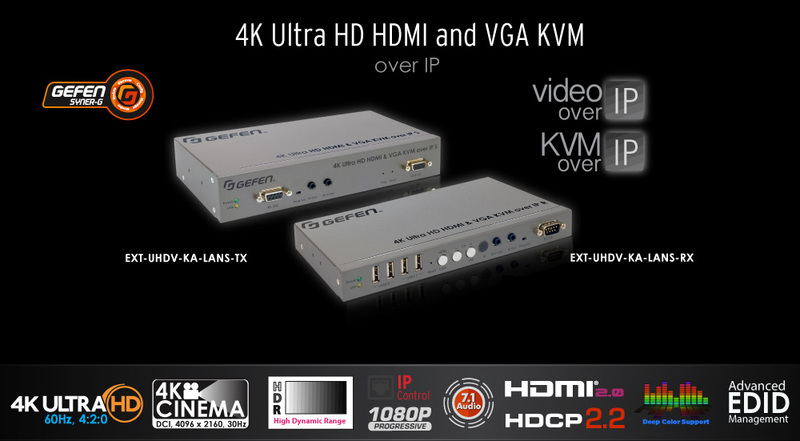 KVMGalore is now shipping Gefen's next generation matrix switcher: the 4K Ultra HD 8×8 Matrix for HDMI w/ HDCP 2.2 (EXT-UHD-88). 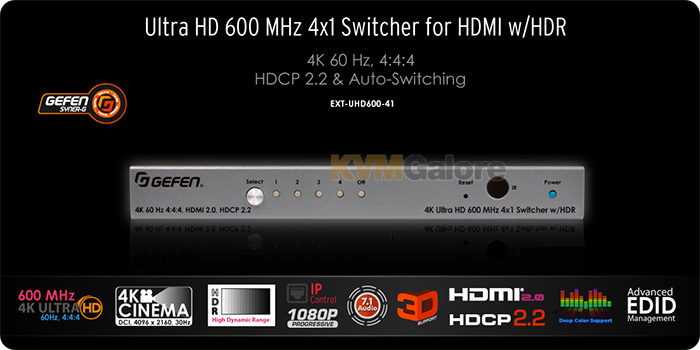 This matrix offers cross-point routing of eight 4K Ultra HD sources to any combination of eight displays, along with support for the ...read more. 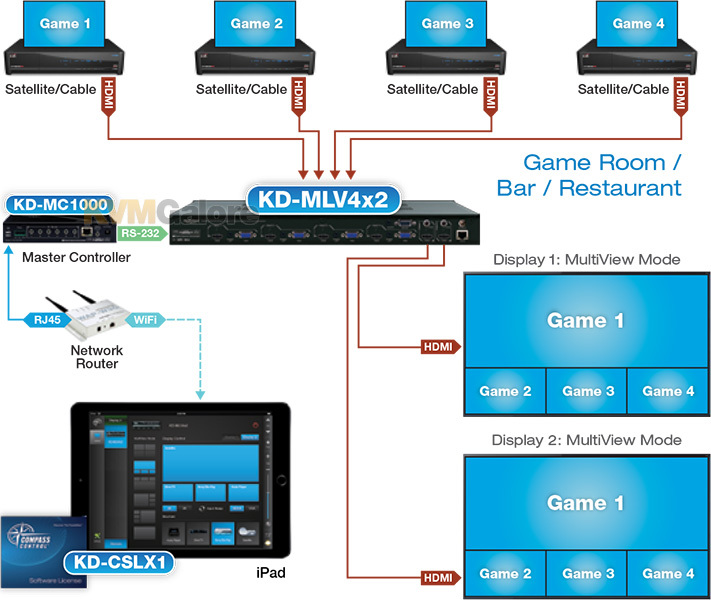 KVMGalore today announced the availability of ATEN's expanded ATEN Pro AV (professional audio/video) product line with the addition of three new HDBaseT-enabled solutions ...read more.